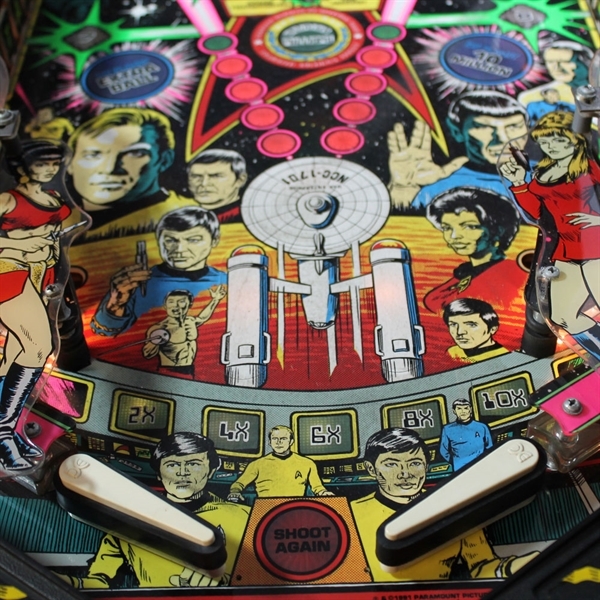 Star Trek: 25th Anniversary Edition is not only a great game for Star Trek fans and memorabilia collectors, but is designed to be a great game for hard-core pinball players and casual players alike. 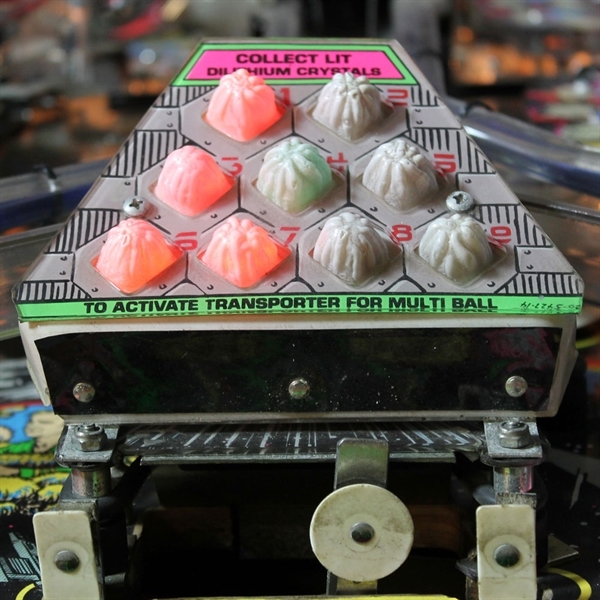 While this game packs a big punch in the number of playfield gadgets and rules/modes in its gameplay, its still designed to be fun and straightforward enough to be entertaining for any players, regardless of skill and age. 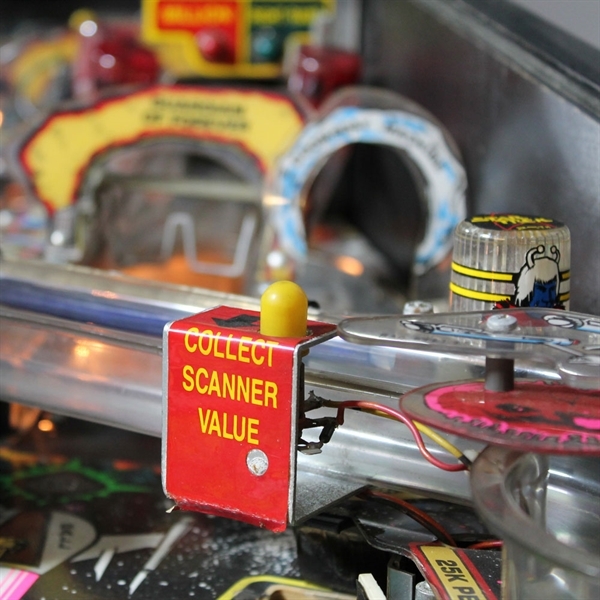 Not too much to overwhelm the novice player, but plenty to keep you challenged and always coming back for more! 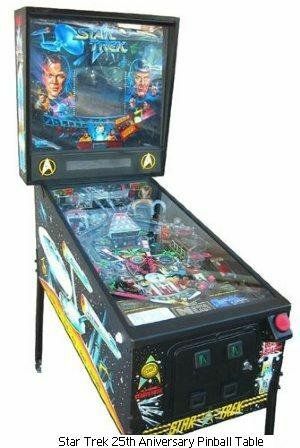 After one game on this machine, we think youll agree!